I really didn’t want to write anything on this post, b/c I think the photo says it all. How perfect does this sandwich look? Can’t you taste the tangy chewiness of the bread, the butteriness of the butter. 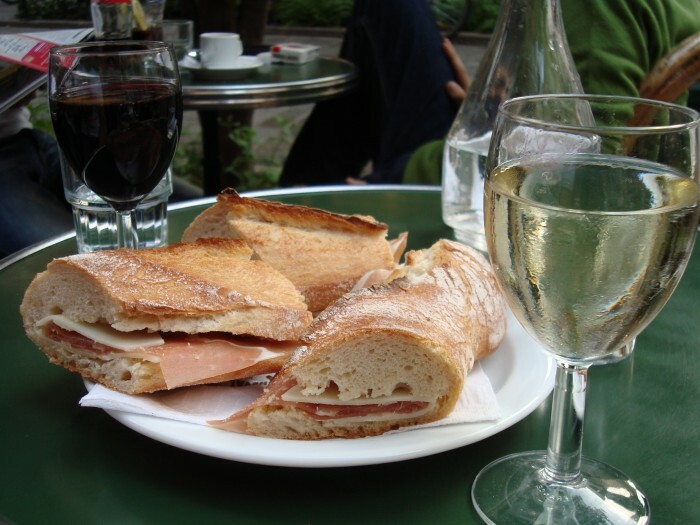 I just love French food so much, It’s simple perfection. What’s your favorite thing to put between 2 pieces of bread?